You have an old Polaroid camera (a Polaroid….not an Instax)! Now you need film. You don’t want to spend $$$ for fresh Polaroid Originals film at your local camera store or online. You’re thinking to yourself, I should buy some expired Polaroid film on eBay or found at a flea market. It’s inexpensive…go for it. As a general rule, DON’T buy expired Polaroid film. I’m not talking about newly expired Impossible Project or Polaroid Originals film. 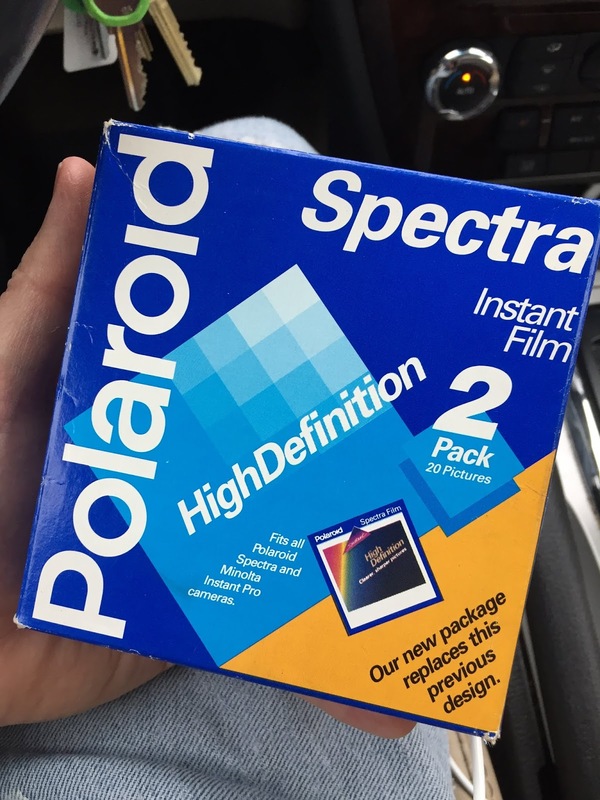 I’m talking about the “original” Polaroid film that hasn’t been produced since 2008. But why not? Expired 35mm film is generally A-OK to use. Because film for Polaroid cameras is integrated. There are developing chemicals in the film and in a battery in the pack (including SX-70, 620, & Spectra) most cases. Unless the pack was cold stored the chemicals have more than likely dried up. And even if you did store it correctly the battery is probably dead as well. Note – peel apart film (i.e. FP-100c / FP-3000b) doesn’t have a battery…you just need to worry about the chemicals. Look, if you have money to burn or someone gives you a pack then by all means give it a go. However, from years of experience I can count on 1 hand the number of times I’ve had good experience with expired Polaroid film. If you are lucky you may get a “lomo” type of effect, and that’s always cool. My recommendation, buy a new pack of Polaroid Originals and have a blast.